ONE LEVEL LIVING with a FULL UNFINISHED BASEMENT just waiting to be renovated. Basement has a 3rd full bath partially finished, just needs a little more work and it will be complete! 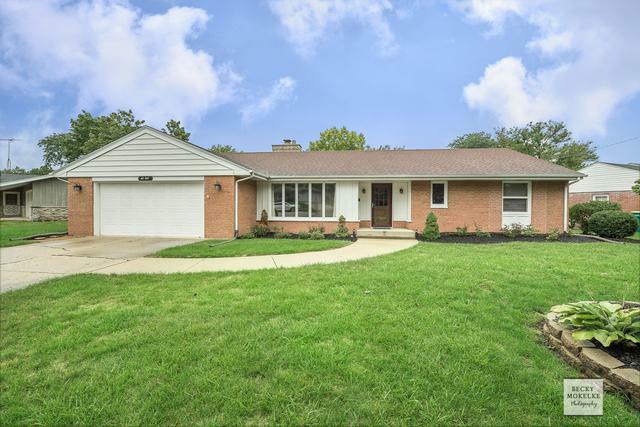 You'll be impressed as you drive through the subdivision, coming in this home, you'll be welcomed with the openness of the living room and adjoining dining room! 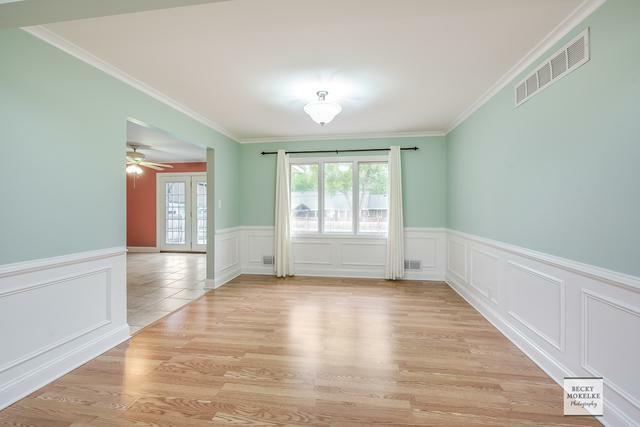 PERGO WOOD FLOORING, BRIGHT WHITE TRIM, CROWN MOLDING & UPGRADED LIGHTING! Walk into the kitchen and you will be amazed with the VAULTED CEILINGS, 42" CABINETS WITH CROWN MOLDING, SKYLIGHT, CAN LIGHTING, FIREPLACE, CERAMIC TILE & ALL APPLIANCES INCLUDED! 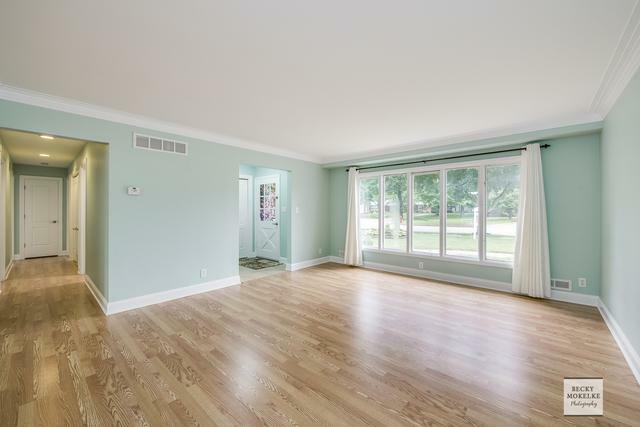 Large patio doors overlook the huge backyard, fully fence with privacy!! Pergola on patio is included! INCLUDED WASHER AND DRYER ON THE 1ST FLOOR! 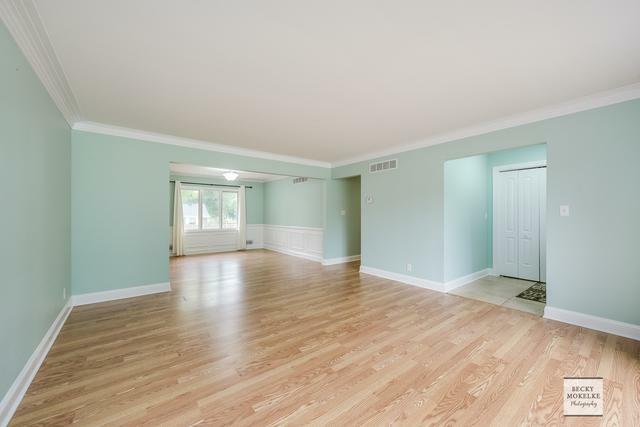 Master bedroom has wonderful master bath, completely remodeled! The 1ST FLOOR OF THIS HOME WAS RENOVATED IN 2009! OTHER NEWER ITEMS INCLUDE: FURNACE 2010, SHED, REFRIGERATOR, TOILETS & SOFTNER 2016! Sold by Keller Williams Chicago-Lakeview.